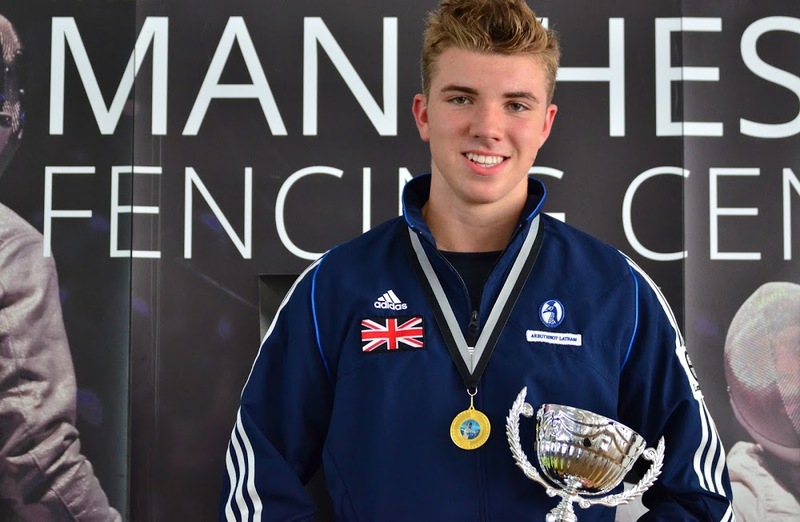 PLYMOUTH fencer Ben Andrews claimed victory at the Under-17 British Ranking Competition held at the Manchester Fencing Centre. The venue, a converted mill in Oldham, is the largest purpose-built fencing centre in the UK and it attracted 62 of the country’s top cadet epeeists at the weekend. There were not only medals at stake at the event, but also valuable ranking points to decide the Great Britain cadet team for 2017/18. 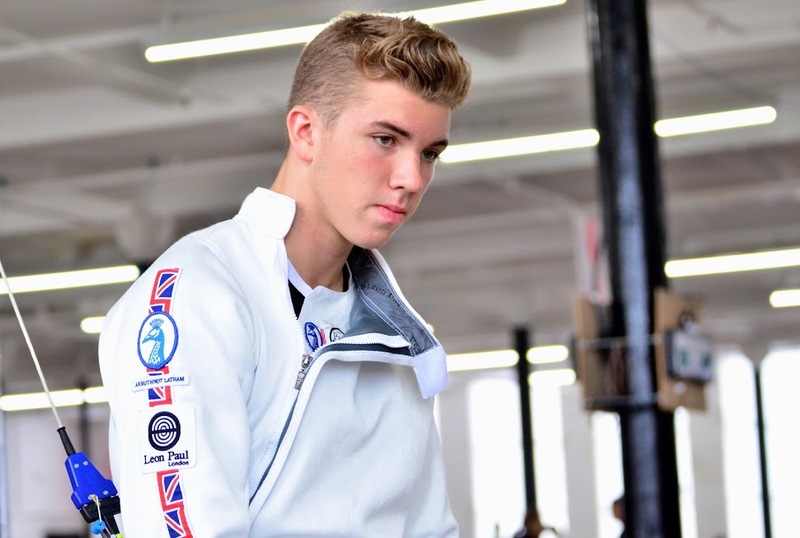 Andrews, who competed at this year’s European and World Cadet Championships, had to come through six pool fights before moving on to the eliminations round. He successfully negotiated four fights to reach the semi-finals where he was drawn against his Great Britain team-mate Josh Wilcox. Andrews fought well to win 15-13 before digging deep again in the final to overcome Shrewsbury’s James Hinwood 15-14 and take the title. The Plymouth College pupil had his new Italian coach Pasquale Capuano with him in Lancashire. Capuano, who was at the London Fencing Club, has joined Peter Barrett in Plymouth to extend their coaching team.